The lack of an adequate reaction by the international community toward Azerbaijani President Ilham Aliyev’s territorial claims against Armenia has prompted more similar claims by the Azerbaijani leader, a spokesman for the Armenian Ministry of Foreign Affairs said on Twitter. 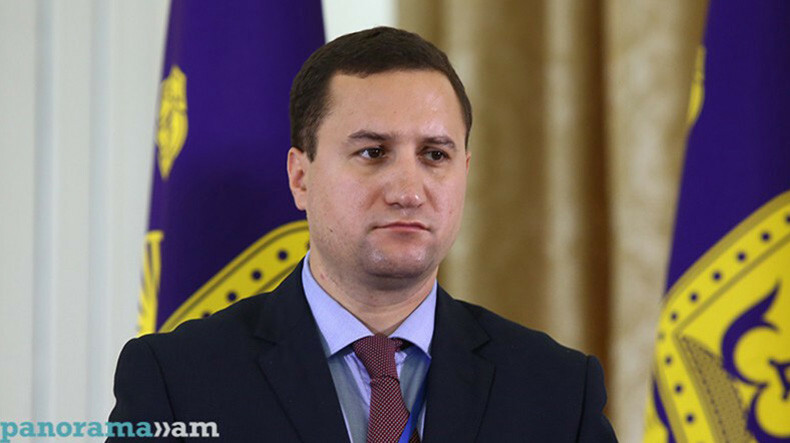 “As expected: lack of proper international reaction to the Azerbaijani president’s territorial claims towards Armenia inspired him to claim larger territories,” Tigran Balayan twitted, commenting on Aliyev’s remarks delivered at the nationwide festivities on the occasion of Nowruz. In his speech, Aliyev said, “a large part of the territory of today’s Armenia is the historical Azerbaijani land”. Earlier Aliyev laid claims to Yerevan and Zangezur.